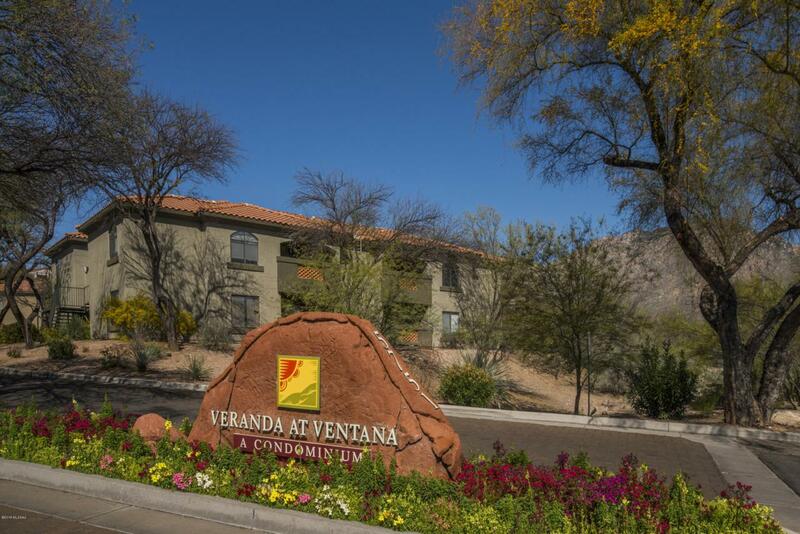 Second floor condo in a very popular gated Veranda at Ventana is looking for a new owner! 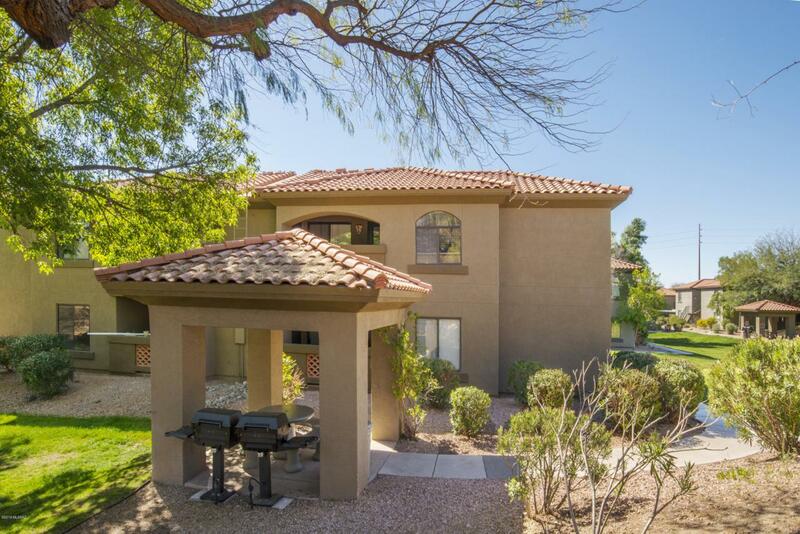 Beautifully remodeled kitchen with stainless steel appliances and granite counter tops opens into the living/family room. Pleasant outside patio. 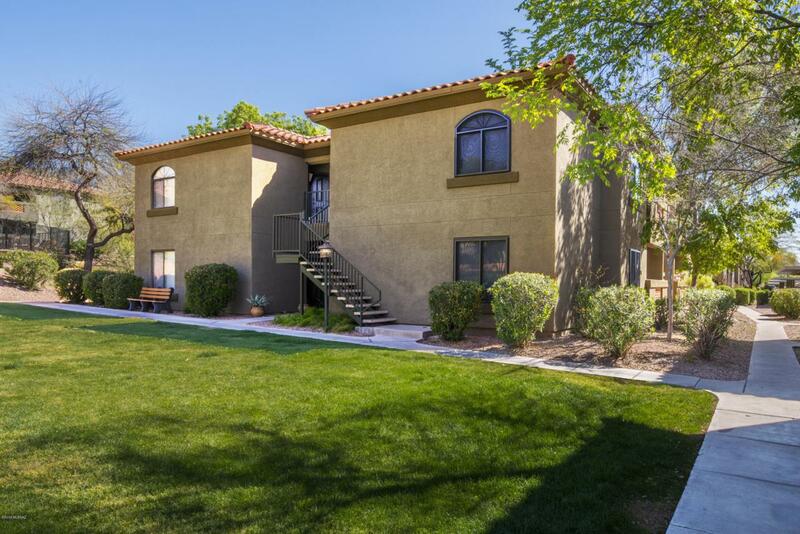 Split floor plan with upgraded bathrooms - This condo is located within minutes from Sabino Canyon recreation area, within walking distance to restaurants, shops and many amenities. 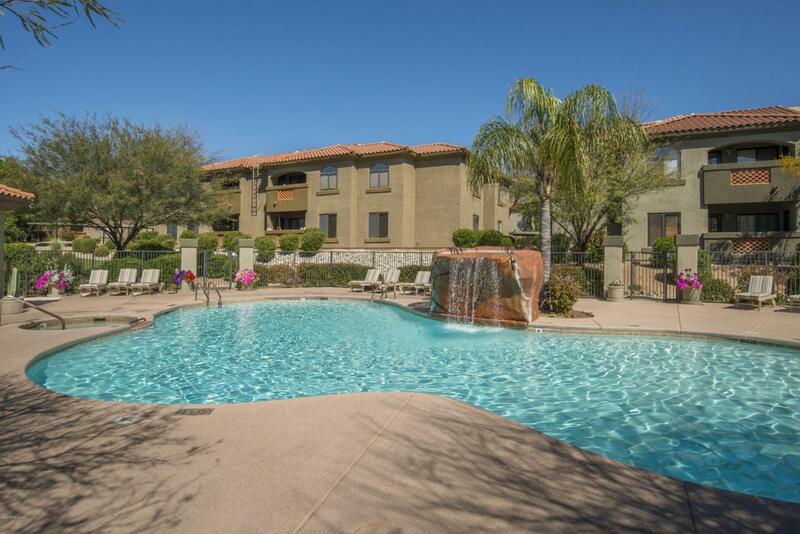 Great as a second home or a full time residence. School district 16. Call for an easy showing!